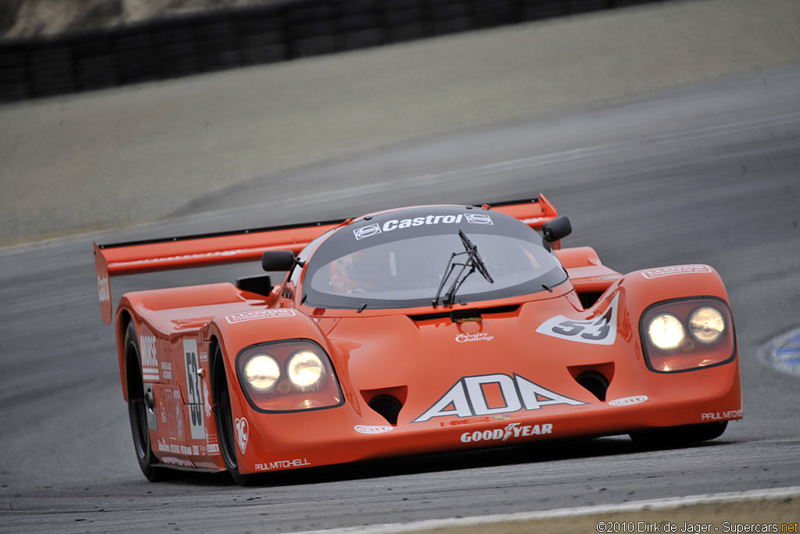 In 1987 Richard Lloyd Racing also known as GTi Engineering began production of a limited series of the Porsche 962s. These closely followed the factory design but had a new rear wing and front bodywork. Much of the development work was handled by Nigel Straud who incorporated many Tony Southgate’s Jaguar Group-C elements. The very first cars for the 1987 season featured a fully detached rear wing and later in the season the front-end was modified to incorporate smaller front healights, relocated brake ducts and a smoother overall shape. Some cars raced with fully-enclosed rear wheels. Only four copies of the 962C GTi were produced. The first two, chassis 106B and 200 were campaigned directly by Richard Lloyd Racing while two further customer cars were created for Dyson Racing and ADA Engineering. 106B was the first car and racked up impressive results in the World Sports Car Championship including a first overall at Norisring. It was later sold to the Trust Racing Team for the Japan Sports Prototype Championship. Nisseki Racing Team raced the same car in the 1991 season. With an all British team, ADA Engineering took chassis 203 to the 1993 24 Hours of Le Mans with Derek Bell, Justin Bell and Tiff Needell behind the wheel. 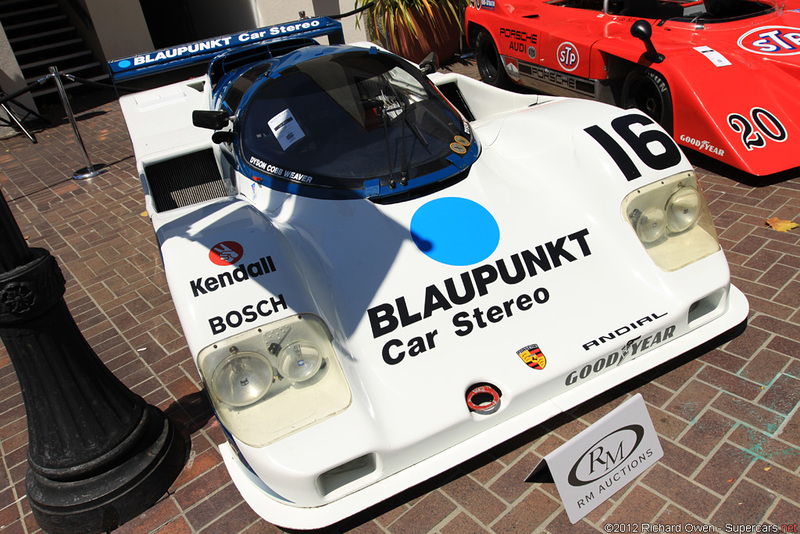 They placed 12th overall behind the 962’s of Kremer Porsche Racing and the winning Peugeot 905 Evo 1B. In 1994 ADA partnered with Team Nippon but didn’t complete the race. Dyson Racing purchased 202 for the Camel GT Championship and won a single event in San Antonio, Texas. 1988 IMSA Camel GT Manufacturer’s Championship winner. 1988 Porsche Cup North America winning car. In excellent, fully and properly restored, regularly maintained condition. While the provenance of DR1 is exceptional, perhaps what is most significant about the car is that it is the last IMSA Championship winning Porsche 962. As such, it is truly a noteworthy example of the marque and worthy of placement in any important collection of Porsches or sports racing cars and would remain today a fearsome competitor in historic sports prototype racing.